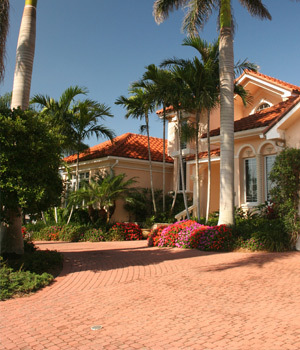 This commentary is about a new listing I have in Boynton Beach, Florida. This 3 bedroom Boynton Beach home for sale has 2 Baths, a pool and a 1 car garage. Newer Kitchen, Central A/C and a Fenced Yard with Deck to Enjoy. Large Florida Room for entertaining or home office/gym. This home is turnkey and ready for a new owner. This one won’t last. Contact Realtor Adam Raizin your Boynton Beach Expert with The Corcoran Group. I have offices in Delray and Palm Beach Florida. This Boynton Beach home for sale is located near Santaluces Community High School and the elementary is Freedom Shores Elementary. To schedule a private showing, or to get more information, feel free to call or email me direct. Boynton Beach, Delray Beach, Lake Worth, West Palm Beach and Palm Beach Florida.